At approximately 2.20 a.m. on Saturday, 20th May, 2000 Senior Constable Robinson and Senior Constable Bateman were travelling along High Street, Northcote with emergency lights activated in response to an emergency call. At the intersection of Dennis & High Streets, the divisional van collided with another vehicle before coming to rest against a traffic control signal and electricity pole. Both members were killed instantly. 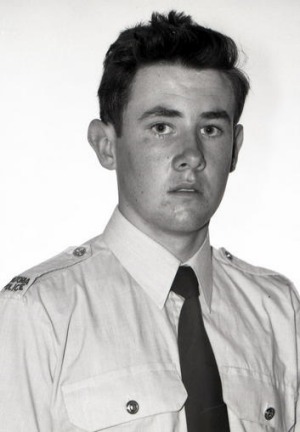 Constable Kenneth McNeil,18081 was 19 when he graduated from the Victoria Police Academy in January, 1974 as dux of his squad. Just four months after graduating, Constable McNeil was performing traffic duty on Swanston and Little Collins Streets, when he was struck by a tram throwing him into the side of an oncoming tram. Constable McNeil was conveyed to Prince Henry’s Hospital when he remained unconscious for two weeks while being treated for his injuries. Constable McNeil would never return to police duty as his injuries were permanent and debilitating, but he maintained his pride as a member of Victoria Police. 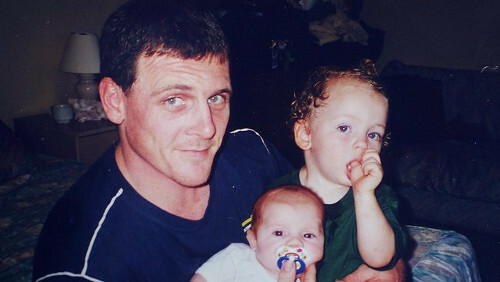 Constable McNeil was found deceased in his family home in February 2002. 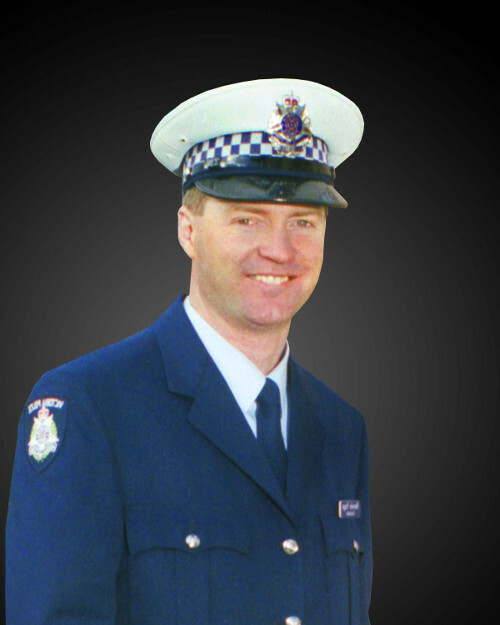 The Victoria Police Star has been posthumously awarded to Constable McNeil. 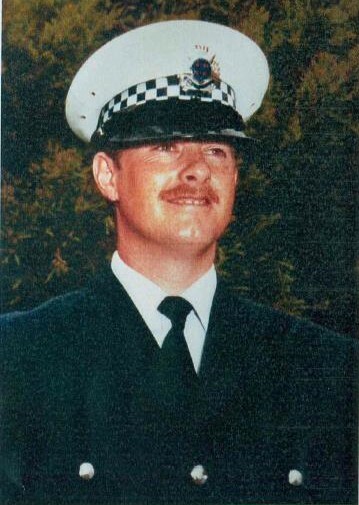 Senior Constable James Leslie Dunscombe graduated from the Victoria Police Academy in June, 1981 and had a successful police career spanning 23 years. Senior Constable Dunscombe was stationed at Corio Police Station and was performing divisional van duties, with Senior Constable Graham Caldwell. That night both were investigating a security alarm at the Corio Primary School and patrolled the area but found nothing suspicious. The two Senior Constables stopped to talk to two males in a nearby oval and had started to return to the divisional van when Senor Constable Dunscombe collapsed suddenly. Assistance was called for and CPR was administered but to no avail. Senior Constable Dunscombe was pronounced dead at the Geelong Hospital a short time later. Senior Constable Dunscombe left behind a wife and two young children. The National Medal and the Victoria Police Service Medal have been awarded to Senior Constable Dunscombe. He was also been posthumously awarded the Victoria Police Star. In the early hours of Sunday, 24th April, 2005 Senior Constable Tony Clarke of the Region 4 Traffic Task Unit was on patrol on the Warburton Highway. It is alleged that S/C Clarke intercepted a vehicle and was about to administer a preliminary breath test when at some point the driver of the vehicle managed to gain possession of S/C Clarke’s gun. The driver fatally wounded S/C Clarke and then stole the police car and absconded. Other police members working in the area discovered S/C Clarke’s body a short time later and raised the alarm. The stolen police vehicle was later found near Lilydale. The driver’s body was located in nearby bushland, where he had apparently committed suicide using S/C Clarke’s gun. S/C Clarke was described as an efficient and dedicated police member who was highly regarded by his colleagues and superiors. On the morning of Tuesday, 26th April, 2005, Senior Constable Rennie Page of the Benalla Traffic Management Unit was conducting traffic patrol duties on the Hume Highway near Benalla. He intercepted a vehicle which parked on the left-hand shoulder of the Highway. S/C Page was speaking to the driver when a vehicle travelling north struck him at high speed, fatally wounding him. Senior Constable Ann Jane Brimblecombe was on duty and travelling from Wangaratta to Mitta Mitta when her vehicle ran off the Omeo Hwy about 2.5 km south of Eskdale and hit a tree. Senior Constable Brimblecombe was a Bicycle Education Officer and was on her way to give a lecture at the time of the collision. Police believe she left Wangaratta at 7:30am and her vehicle was discovered by a local farmer about 11am. 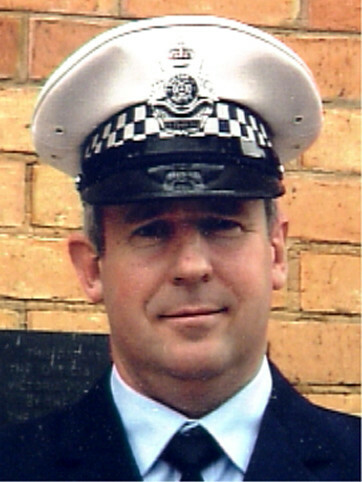 Senior Constable Brimblecombe died at the scene. She was stationed at Wangaratta for 10 years and was not married. She joined Victoria Police in 1979 and worked at Force Reserve in Russell Street before being stationed at Kew. 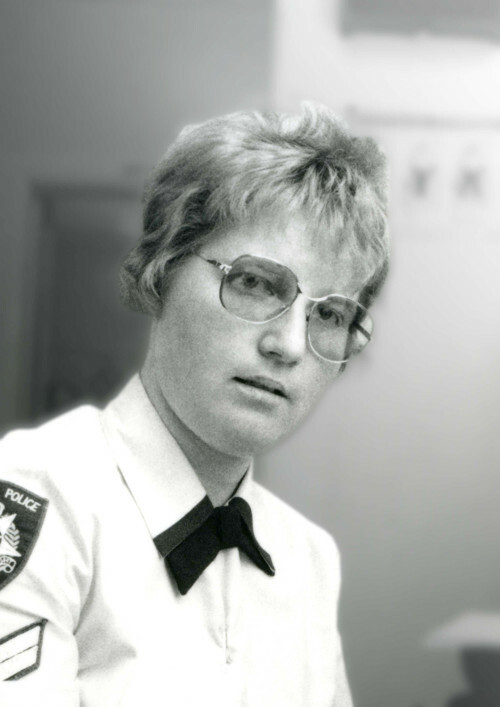 In 1981 she was stationed at the Russell Street Policewomen’s division. She also served in the former Y District Community Police Squad in Melbourne’s east and was promoted to Senior Constable in 1985. 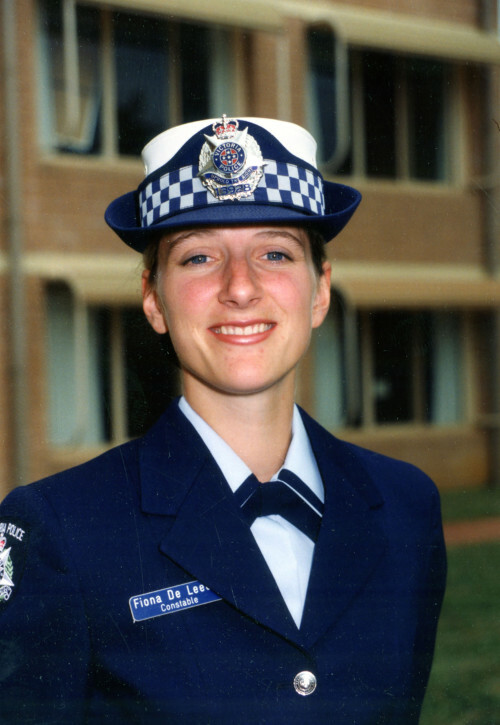 She returned to Force Reserve in 1993 before transferring to Wangaratta in 1995.